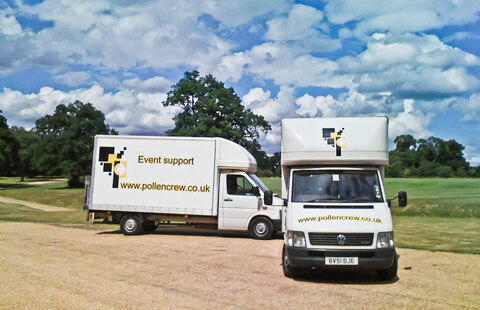 Pollencrew supplies professional 'back of house' staff dedicated to assisting with the successful installation of your event. 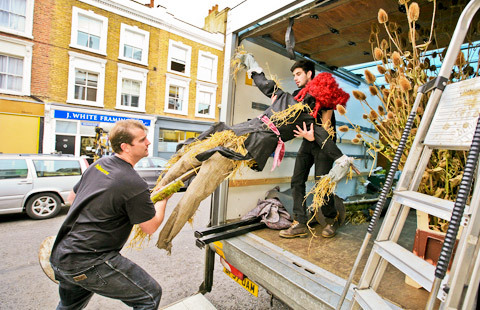 We understand that every minute counts when working on an event, so our teams make sure they are able to work independently of you – meaning you are left with valuable time on your hands. We have become known throughout the industry for our ability to be able to “think on our feet". 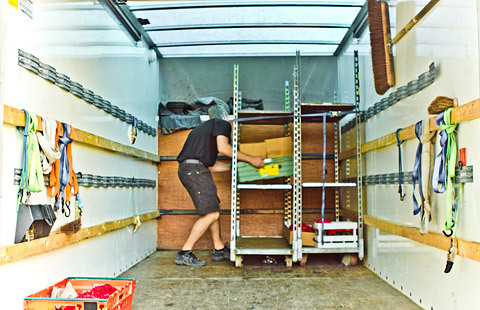 No matter what, we will be able to help you get the job done. 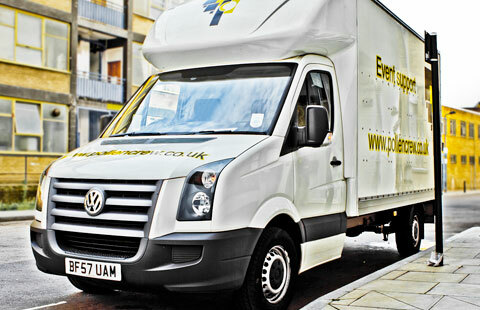 We are determined to offer a service that will surpass all your expectations, knowing that it is the little things that can make a big difference. 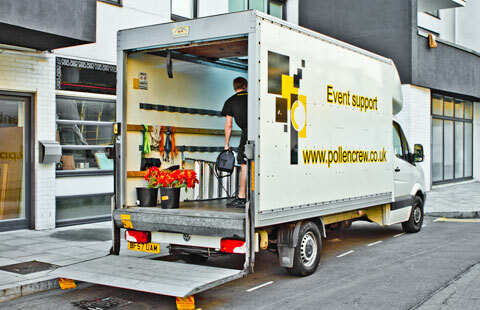 You can rest easy knowing that our team will turn up on time, work hard and posses a positive attitude to every job they do.